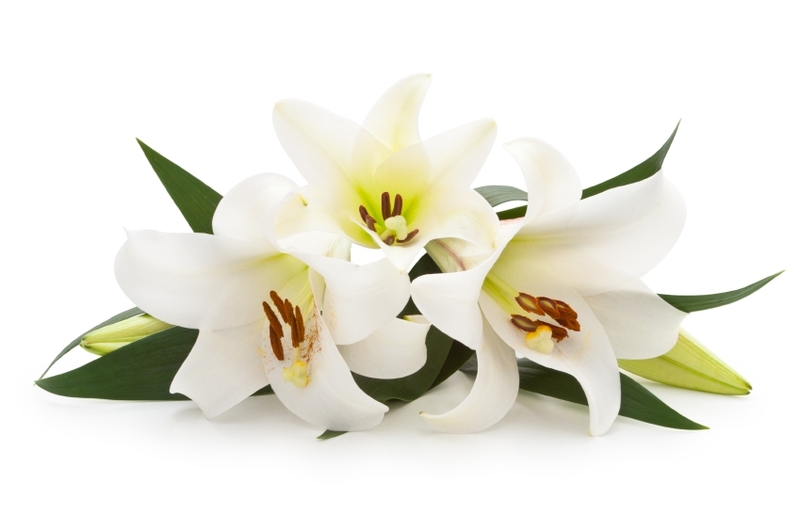 Dorothy Ann House-Frost, 83, formally of Hagansport, TX passed away on November 24, 2018 in Dallas TX. She was born on March 1, 1935 in Hagansport to the late Tommie and MaryHouse. Mary was a devoted Christian who loved her Lord Jesus Christ. She enjoyed gardening, sewing, and loving on her dog J.J. She was a loving mother and grandmother that will be greatly missed. She is preceded in death by her parents and a brother, J.W. House. She is survived by her loving husband of 33 years, Ira Frost; sons, Nelson Dean and wife Linda of Saltillo, TX, Gary Dean and wife Patricia of Mt. Vernon, TX; daughters, Gwen Zink and husband Douglas of Colorado, Meleina Sims and husband Donnie of Canton, TX; brother, Fred Houseand wife Ann of Edgewood, TX; sister, Mary Frances Nelson of Desoto, TX, seven grandchildren, fourteen great-grandchildren and several nieces and nephews. Visitation is scheduled for Wednesday, November 28, 2018 from 10 – 11 AM at Sam B. Harvey Funeral Home, Mount Vernon. Funeral Service will follow visitation at 11:00 AM with Bro. Ronnie Daniel officiating. Pallbearers will be Ricky Jones, Dane Vanderbilt, Jerry Kuhn, Anthony Copeland,Doug House and Chris Burch. Interment will follow at Colliers Chapel Cemetery.